Artist Jody Whitsell will be at St. Hubert's Training and Behavior Center to help you paint a beautiful painting of your pet! You do not need to have any special artistic talent! Jody will help you create a beautiful, colorful, frame-worthy painting of your pet. Cost is $135.00 per person and event is limited to 10 people. Cost includes all materials, 3 hours with Jody, and your completed 16x20 painting! PLEASE NOTE: EVENING EVENTS OPEN TO PARTICIPANTS 18 YEARS AND OLDER. SATURDAY AFTERNOON FROM 1:00PM TO 4:00PM IS OPEN TO KIDS 12 YEARS AND OLDER. Paint your pet Party with Jody in her bright and colorful style! This class is for adults only. You are welcome to bring a beverage of your choice and light snack to enjoy while being guided step by step to create an original custom portrait of your pet. Simply email Jody your favorite clear photo of your pet one week in advance, and she will sketch AND outline it in paint on a 16x20 canvas. It will be like a coloring book, only with paint! One pet per painting please. 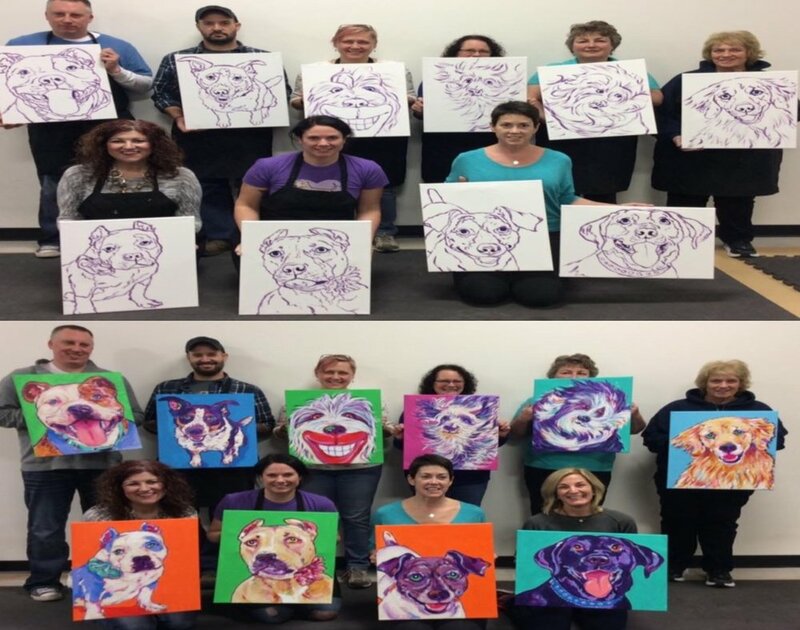 Jody will personally direct each person every step of the way, and with her 17 years of experience in painting dogs and cats, she will make you feel confident, and like a real artist! You will be amazed at your final results!! 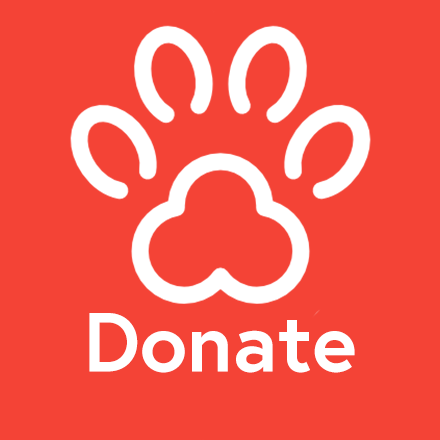 The total cost for the class is $135.00 (St. Hubert’s Adoptee & Doggy Day Camp attendee’s $130.00). Please make your deposit today of $35.00. Remaining $100 balance due on arrival, please bring cash or check made to Jody Whitsell. Your email confirmation will include specific instructions once you have made your deposit. Come paint with us! Register with friends or a significant other for a unique and fun event!